Thank you for supporting the Corps! 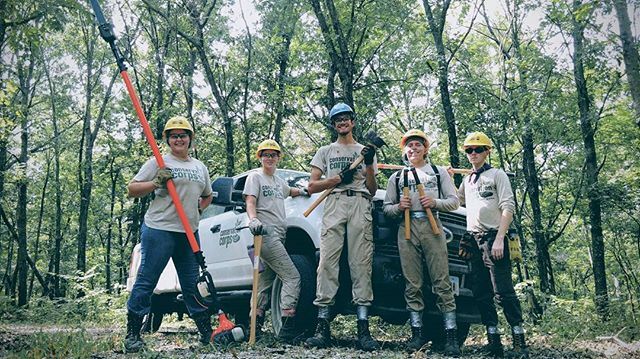 By making one-time or recurring donations to Conservation Corps Minnesota & Iowa, you provide life-changing opportunities to youth and young adults. 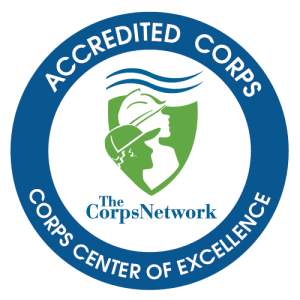 Your gift to Conservation Corps benefits our program, corps members’ lives and our natural resources. 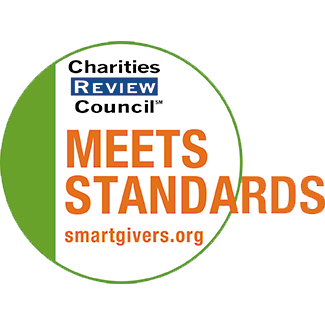 Click here to learn about more ways to give.